Download here the full brochure of the Refractory Division. 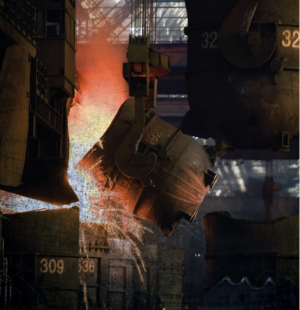 Thanks to a team of skilled and experienced technicians, Trasteel International can also provide its Customers with a full range of services for refractories used in the steel industry: engineering, manufacturing, logistics, installation supervision, after sales assistance and global refractory management service with guaranteed performance. All the refractory production in the Chinese factory is carried out under the direct control of Trasteel International’s engineers: all the materials are subject to strict testing procedures and afterwards are successfully delivered to Customers in Europe, South America, CIS Countries, Middle East, North Africa, China, Korea and Japan.